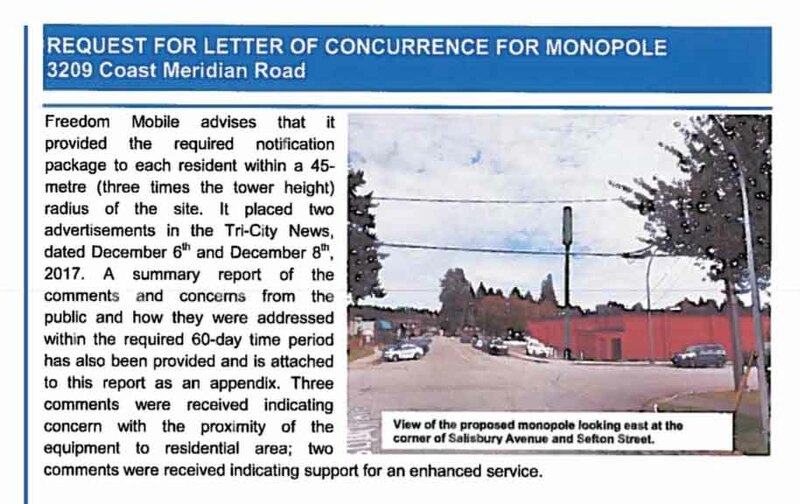 City hall listened to the proposal for a new 35 meter Monopole / Macrocell tower at 3209 Coast Meridian in Port Coquitlam. 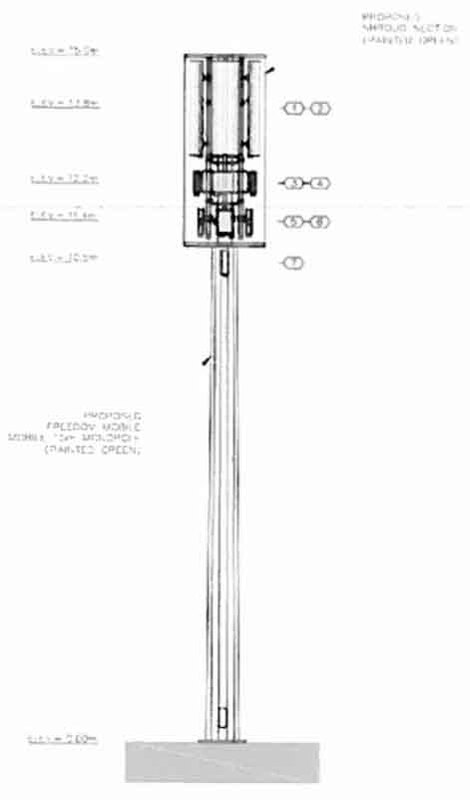 Smart Growth Committee recommended at 15 meter antenna instead. This entry was posted on March 25, 2018, 1:13 am and is filed under antenna, British Columbia, Canada, cell tower, Freedom Mobile, microcell, Port Coquitlam, wireless devices. You can follow any responses to this entry through RSS 2.0. You can leave a response, or trackback from your own site.